The holidays are finally here and you know what that means: Food, family, friends, fun, and of course, gifts. (There’s no shame if that’s your favorite part of it all!) We know that every person in your life deserves something special, so we’re here to make sure they get the best gift possible. We’re combing through the best sales and stores (basically doing a lot of the hard work for you) so all you have to do is wrap it up and send it on its way. Oh, and if something on these lists seems a little more perfect for you than as a gift for someone else, well, we don’t see any harm in that, right? 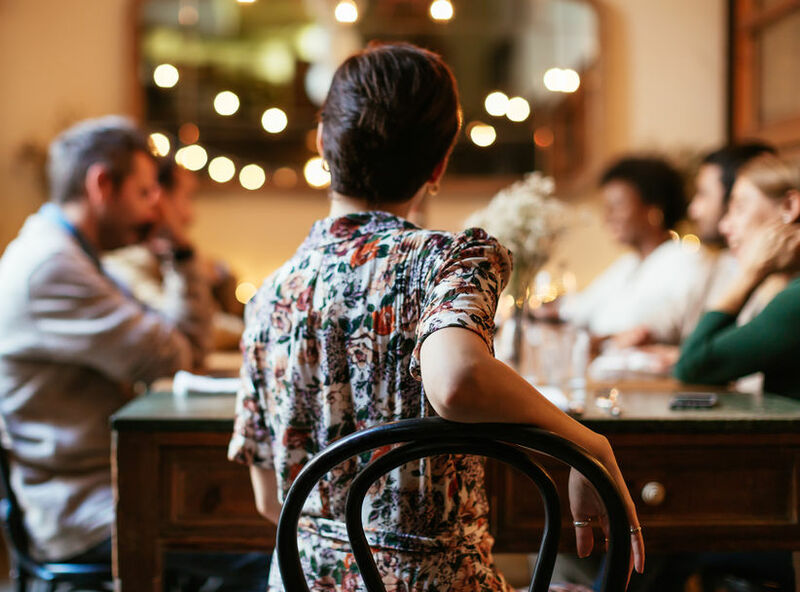 A gift to yourself definitely counts, especially during this time of year. It’s all good holiday fun! 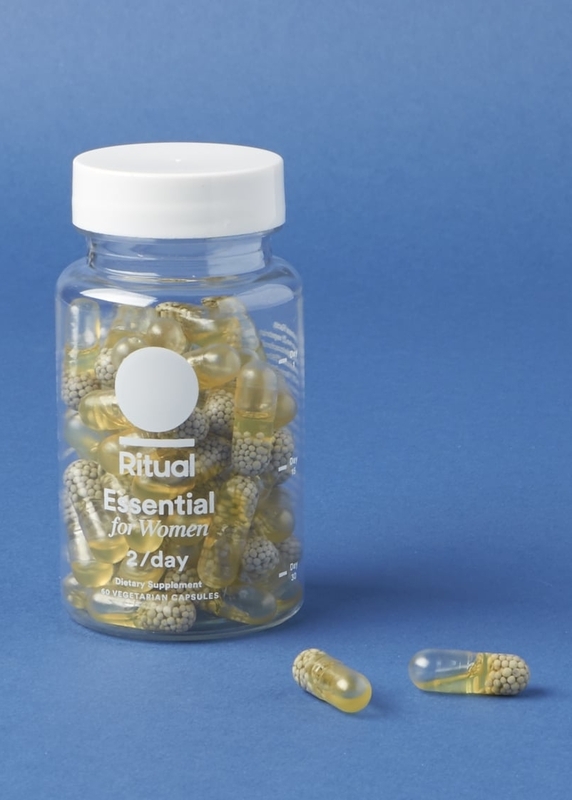 Essential oils are proven to boost mood, reduce anxiety and inflammation, and even help out your immune system — you know, aside from the obvious benefit of keeping your space smelling so fresh. Our favorite diffusers are from Saje, and while we love all of them, the Aroma Om Diffuser is our pick due to its price and style. 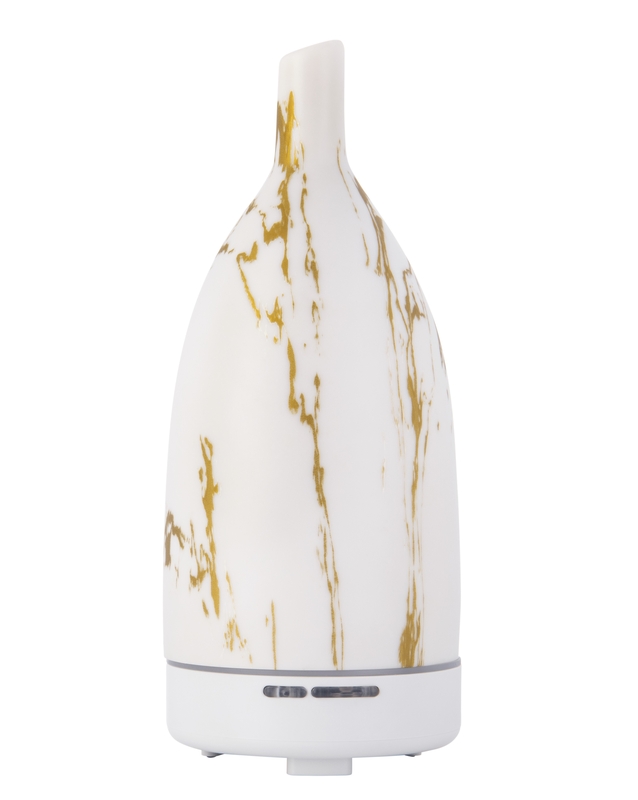 However, if you or your friend are interested in an even bigger diffuser, Saje can totally help you out with that. Here are the other ones they offer. Wellness takes no breaks! Especially during our most precious hours (read: SLEEP). 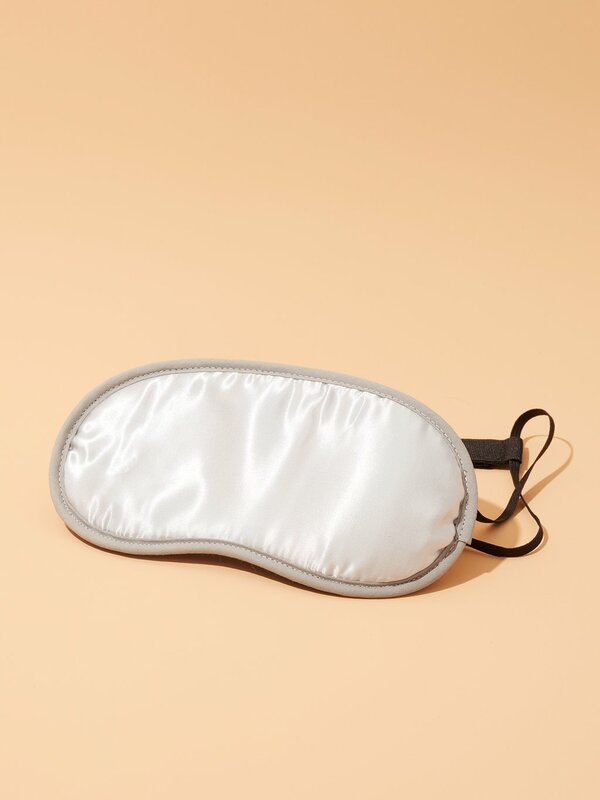 Morihata's Binchotan Charcoal Eye Mask takes all the benefits of charcoal (removing toxins, reducing, inflammation, the list goes way on) and introduces them into your sleep cycle through their charcoal-infused satin eye mask. So this holiday season, give the gift of real beauty sleep. They'll thank you. And if you're really feelin' charcoal, go all out and throw in Morihata's charcoal-infused body scrub towel, too! 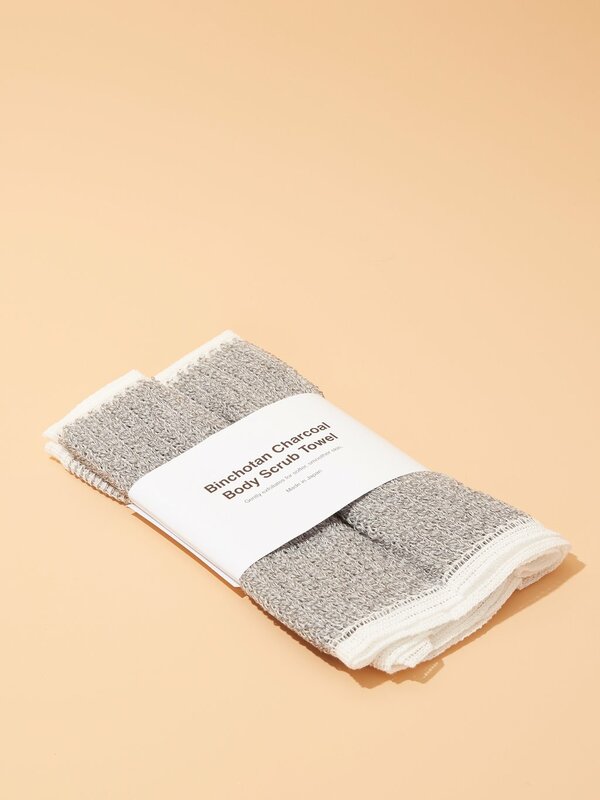 This towel packs a punch with a coarse side for gentle exfoliation, a softer side for sensitive areas, and an alllll over infusion of charcoal so you can get the benefits of your eye mask, everywhere. The benefits of journaling are well-documented (small joke in there! ), so the gift of a journal is always a welcomed surprise. 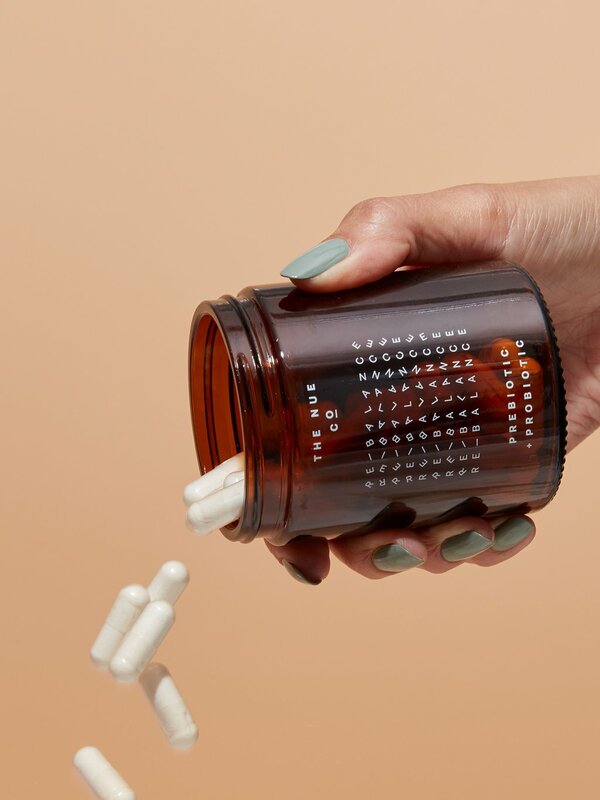 They can boost moods, boost focus, and simply just make you happier! 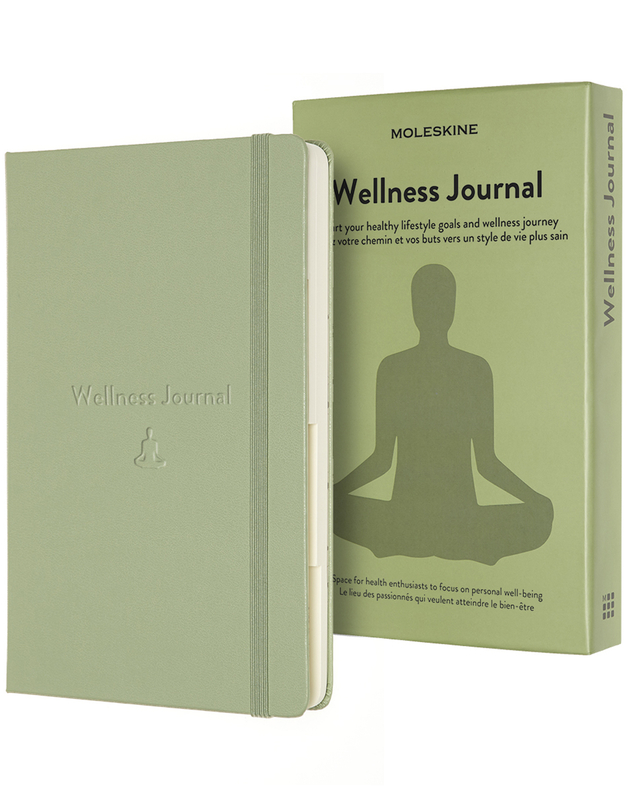 However, for a wellness junkie, the ability to keep track of every aspect of wellness, from overall goals to diet charts, in a beautiful journal that feels like it's practically made for them is nothing short of a holiday miracle. Staying healthy doesn't mean you have to skimp on the good stuff, and coconut butter really is the good stuff. 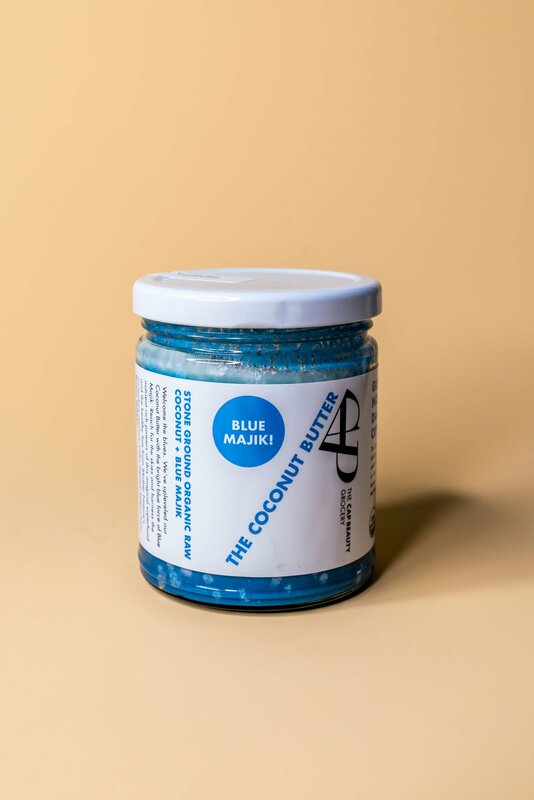 The coconut provides a nourishing mixture of good fats and skin-healing antioxidants, while the Blue Majik (a blue algae that's being heralded as a "superfood") is great for immune-boosting and has real anti-inflammatory properties, too. The mixture is gluten-free, non-GMO, completely raw, and will make everything from smoothies to toast the coolest color imaginable. Mindfulness is a crucial aspect of wellness. You can't put a price on it! Good thing we found this not-so-average deck of cards to serve as a gentle (and super cute) reminder to stay present every day. 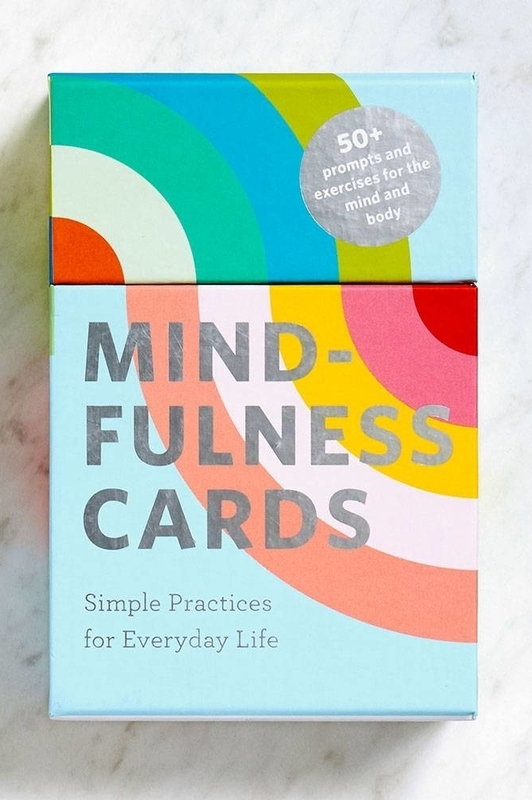 Separated into four color-coded mindfulness categories (Rest and Balance, Insight & Awareness, Curiosity & Joy, and Kindness), these cards, each with an inspiring phrase and simple exercise, are the perfect way to cultivate mindful moments in your life. 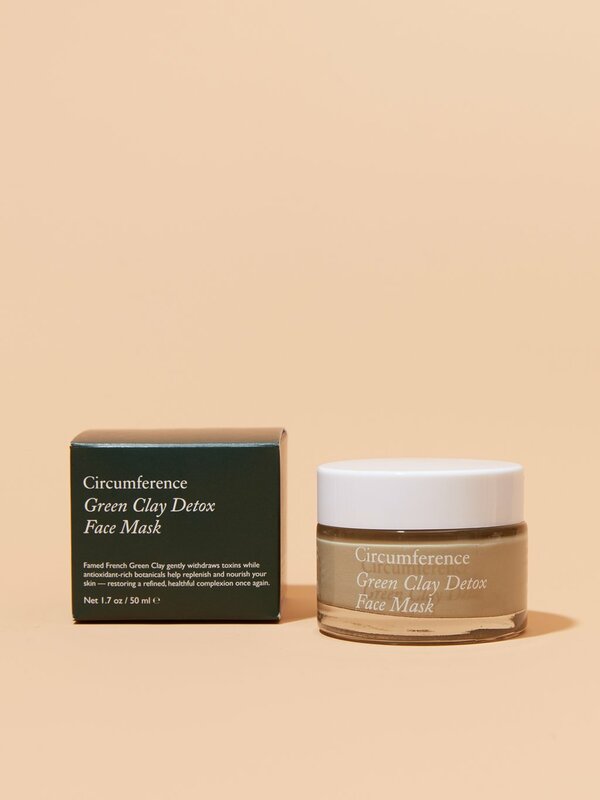 And if you happen to be in NYC this weekend, you might wanna stop by Chillhouse as they’re offering 10% off all services, 10% off all service gift cards with the code CHILLGC10. 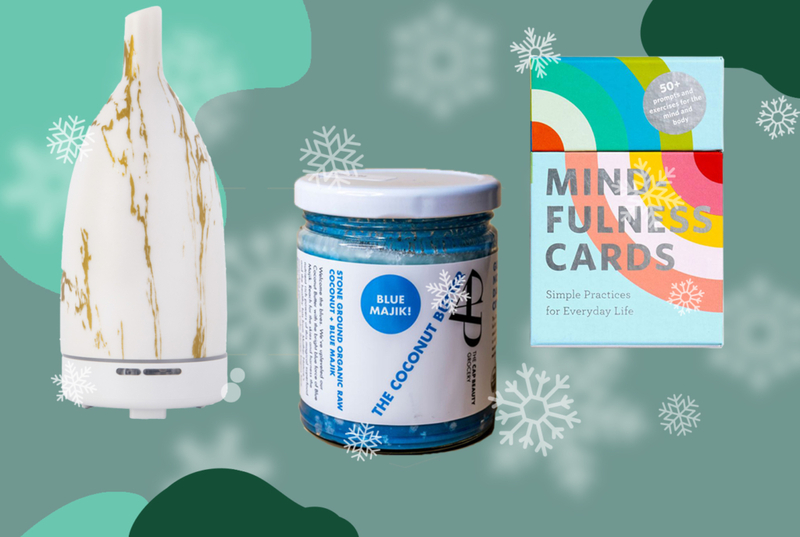 But if you’re away, there’s 20% off all SHOP CHILL products using the code BFCH20, and some other surprise goodies, too! You don’t wanna miss out!